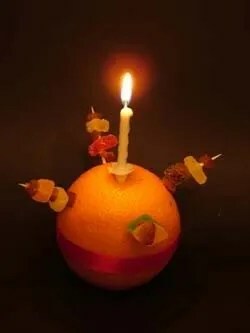 I wanted to come up with something a bit different for tomorrow afternoon’s Christingle service. I finally vetoed interactivity, and thought I’d stand up the front with my oversize Christingle and give them this poem. It’s meant to be a little amusing, but also a little challenging. Let me know if you’d like to use it. Is it Christmas gone a bit odd? Or does it make you tingle? Is it animal, vegetable, mineral? Would you know one, if you saw one? Categories: liturgy | Tags: Christingle, liturgy, poem, sermon | Permalink. I’ve just written my sermon for tomorrow morning, Remembrance Sunday, and I’d like to share with you some thoughts that moved and inspired me. Leonard Wilson was Bishop of Singapore during the Second World War, he became a prisoner of war and was tortured. He was later Bishop of Birmingham. He recommended three thoughts for us all to carry in our hearts on Remembrance Sunday, and I commend them to you now. Thankfulness for our deliverance and the sacrifice of others. Penitence for human sin and evil. Dedication to work for peace and justice in the world. 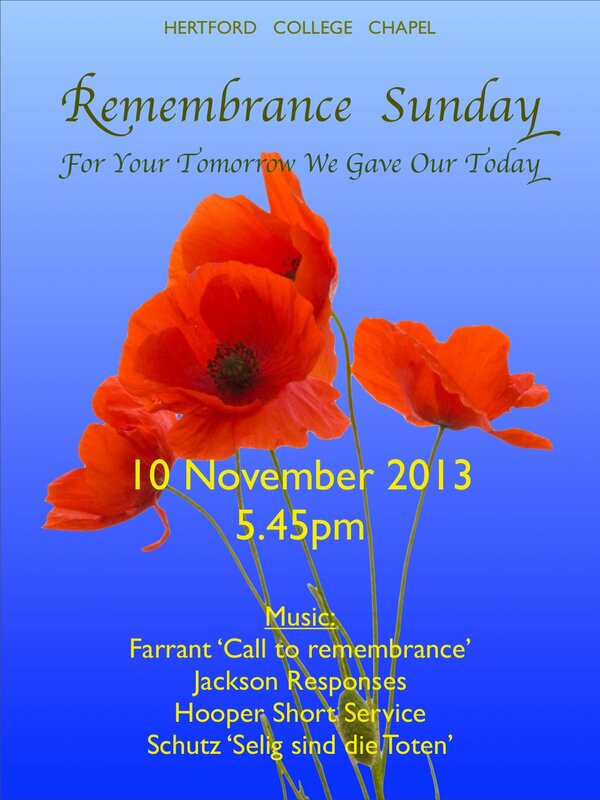 Categories: Anglicanism, society | Tags: Leonard Wilson, poppy, prayer, Remembrance Sunday, sacrifice, sermon | Permalink.